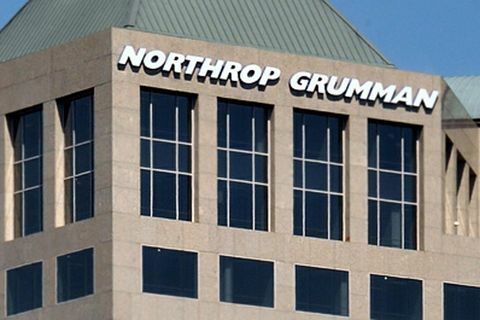 FALLS CHURCH, Va. â May 28, 2015 â Northrop Grumman Corporation (NYSE:NOC) will participate in the Deutsche Bank Industrials & Basic Materials Conference Thursday, June 4. Ken Bedingfield, corporate vice president and chief financial officer and Steve Movius, corporate vice president and treasurer, will present beginning at 1:40 p.m. Central time. The presentation will be webcast live at www.northropgrumman.com .